C-130J models from Italeri are available on the market in 1/72 and 1/48 scales. 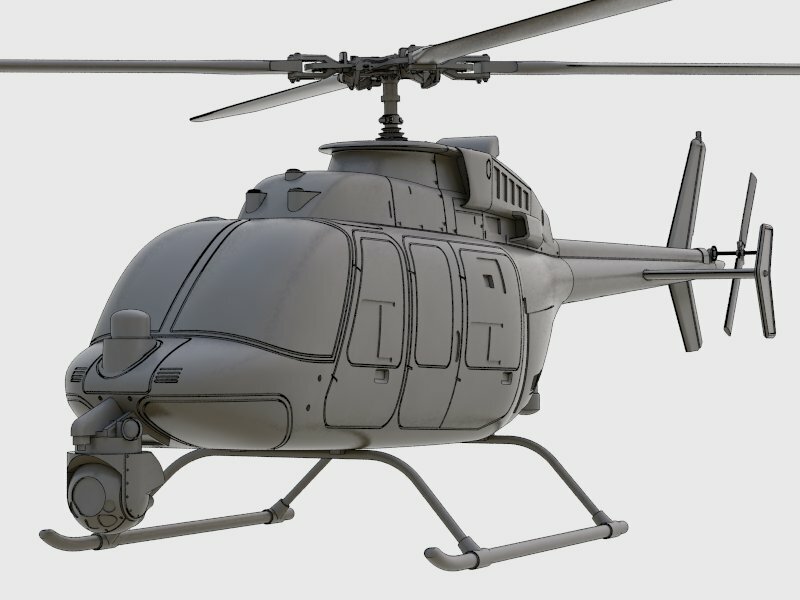 Models have their years, but still are the best option for modelers who want to make a scale replica of Hercules. Attack Squadron meets these desires, making the production of accessories to improve the shortcomings of the model. Congratulations because your products quality is really fantastiC! What do you think about the DRCIM sistem or up date set for the different MC/AC-130 latest version!? Thank you for other C-130 products sugestions. We will discuss it with team soon. My engines do not fit! Advertised as a replacement with little to no modification necessary, these are not that. If I line up the top of the nacelle to the kit mount, there is a pretty significant step. If I sanded it to match the aftermarket nacelle, there would be nothing left on the bottom of the mount. This is true for all four engine nacelles. They are also a little narrow in the width. This is unacceptable. 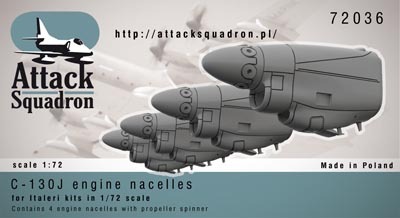 Attack Squadron needs to rework the nacelle and make a Fit, Form and Function replacement correction. Thank you for finding an error. Some of engine castings are molded with a mistake. We are responsible and here you can find or replacement parts options for C-130 Engines. With regards to the new Turboprop engines for the C-130J, can they be used on the AC-130A and J, both 1:72 Italeri? 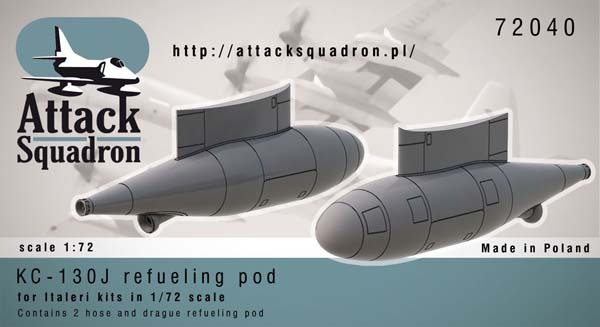 i heard a rumor about you guys making a 1/48 set of aerial refueling pods for the c130j. when can we expect this? Hopefully early next year (2016). Thank you for the great work you do! 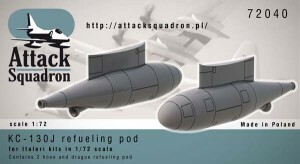 I was wondering if we could please get an update on the status of the 1:48 scale refueling pods? I see they were expected in early 2016, but its nearly July 2016 currently. I know of a few other 1:48 scale modelers who would also be quite excited and interested in any information. Thank you. I’m waiting on this!!!!! Currently building a KC-130J in 1/48 scale. First thank you for the effort to fix the C-130 models. I think there are more oppurtunities still. Wheels, air scoop for the flightdeck AC pack on the right side of the fuselage, antennas, SKE radome, and chaff/flare dispensers. This is just the exterior! Have Attack Squadron considered further correction sets? Perhaps even a fuselage extension for the C-130J-30 could be produced. I work on C-130Js and would love to see the subject properly represented! Again, thanks for your efforts!